Losing a loved one is a painful and tragic event in any person’s life. This is why whenever someone we know is grieving or mourning the loss of a friend, significant other or family member, we feel it is our duty to comfort the bereaved and offer our support and condolences. We know how hard it can to express commiseration in words, so we here at A Better Florist will help you send your condolences through our collection of sombre and soothing funeral flowers Kuala Lumpur. Each KL funeral wreath, condolence wreath KL or condolence flowers KL comes with a free same day delivery to any Kuala Lumpur destination, as well as in places like Penang, Klang Valley, Ipoh, Johor Bahru, Petaling Jaya, Melaka and KL Sentral. Show compassion, sympathy and support with condolence flowers in Kuala Lumpur from A Better Florist so you can have it delivered on the same day as your purchase. Our express flowers service can even deliver your chosen funeral flowers KL within 90 minutes! So there’s no need to worry about missing a funeral service, wake or funeral mass. Our reliable, discreet and respectful couriers will get your condolence flowers KL on time. As a 24/7 online florist in Kuala Lumpur, you can trust us to quickly and immediately place your orders so you can promptly send your messages of support, whether you are overseas or in other parts of KL. Funeral flowers and condolence wreaths in Kuala Lumpur are poignant customary gifts for burials, wakes, funeral ceremony and memorials because of the comfort they bring and the associated symbolisms. If you know the deceased person really well, you may want to send a more personalised flower arrangement. You can simply reach out to us and ask A Better Florist florists to add favourite flowers and colours of the person who passed away to properly honour eternal life and the memories they left behind. For the best online florist KL, customs, traditions and proper etiquette are considered so the final arrangement has not only been prepared with utmost care and respect, but the delivery also reflects the kind of gesture of compassion which is exemplified by funeral flowers KL. Finally, it is important to note that mourning does not end after the funeral rites, burial or cremation. Comforting and supporting the surviving family also does not end at the funeral. The bereaved family continues to cope and deal with the grief. In fact, it is only when the funeral is over that the sense of loss is fully absorbed and experienced so that is when they need your care and compassion the most. You can either send funeral flowers KL after the funeral, or you can choose other fresh flower table arrangements or send fruit baskets from our Kuala Lumpur florist. We have plenty of fruit baskets, recovery hampers and wellness gifts to remind the bereaved to take some time for self-care during this high-stress and emotionally charged time. 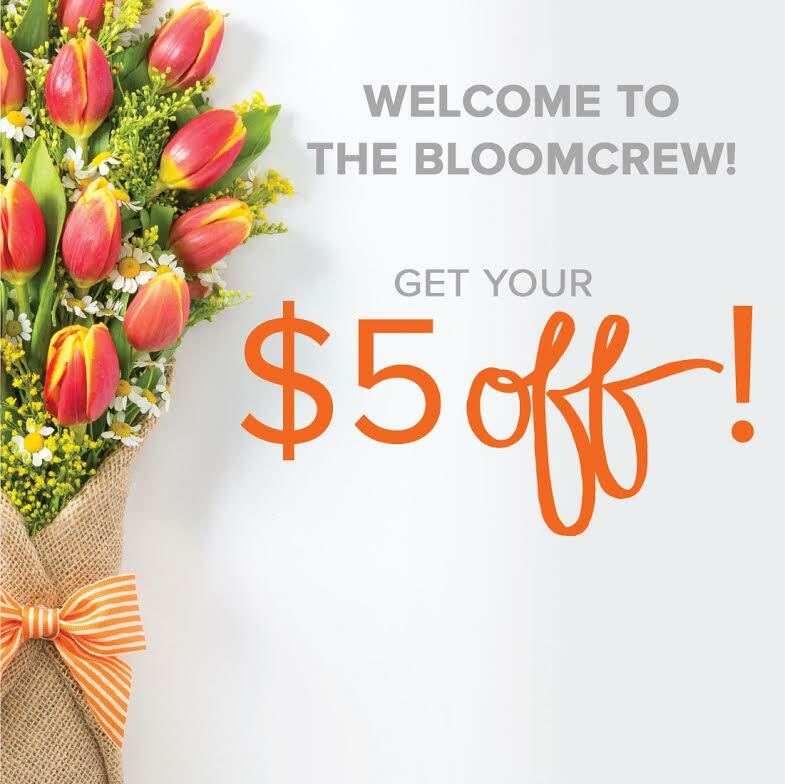 Show your friends and loved ones how much you care with A Better Florist—the fastest Kuala Lumpur flower delivery!